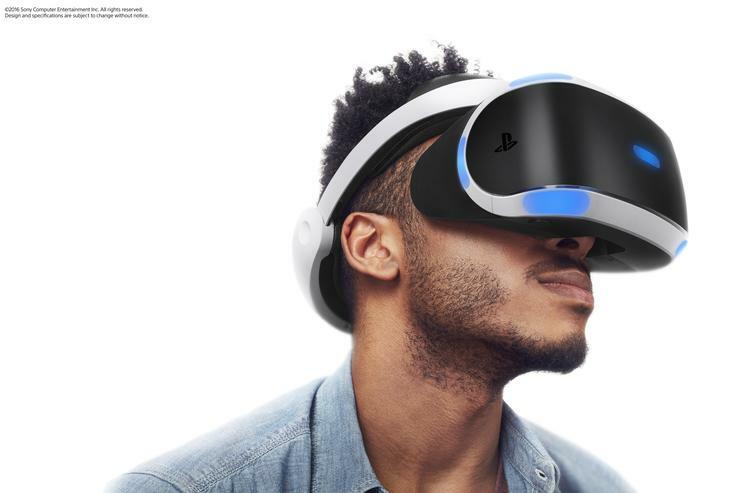 A fresh infusion of virtual reality gaming systems such as Sony PlayStation VR could make these hot Black Friday 2016 shopping items, but don't expect to get off too easy on prices. Sony this month just started selling PlayStation VR, which starts at $400 just for the headset, so figure on $500 if you want the bundle of headset/camera/controllers (and you'll need a PlayStation console too). Then you're going to need some games as well. PlayStation VR joins the Oculus Rift and HTC VIVE, both of which became available earlier this year, going beyond the less elaborate VR viewers such as Google Cardboard and Samsung Gear VR. "The VIVE and Oculus Rift will be the big prize, for sure, if those headsets are perhaps featured doorbusters," says Brent Shelton from Black Friday deals watcher BFAds. "Our expectations for VR is that we’ll see some discounting on headsets, maybe by way of free accessories and discounted monthly subscriptions to content, or gift card incentives, if not just lower prices." Shelton also anticipates Amazon, which is big on pre-Black Friday sales, to push new offerings such as Google's new VR headset, Daydream View. He wouldn't be surprised to see that bundled with a new Google Pixel smartphone. BestBlackFriday's Phillip Dengler says that "Since the PlayStation VR is still brand new, we are not expecting a ton in terms of actual discounts," though he said you'll probably see $50 knocked off the console price. That's pretty standard for new consoles during their first holiday seasons, he says. More likely, stores will sell bundles including headsets at full price, but tack on a gift card valued at about $50, so you might be able to buy yourself a game. Though for really pricey bundles, such as the $900 PlayStation VR Ultimate Game Bundle, "stores could be a little more generous with the discounts and potential gift cards," Dengler says. Market research firm IDC (a sister company of Network World) projected worldwide VR hardware revenue of approximately $2.3 billion in 2016. Unit shipments are expected to explode from 9.6 billion this year to 64.8 billion in 2020, according to an IDC forecast released in April.